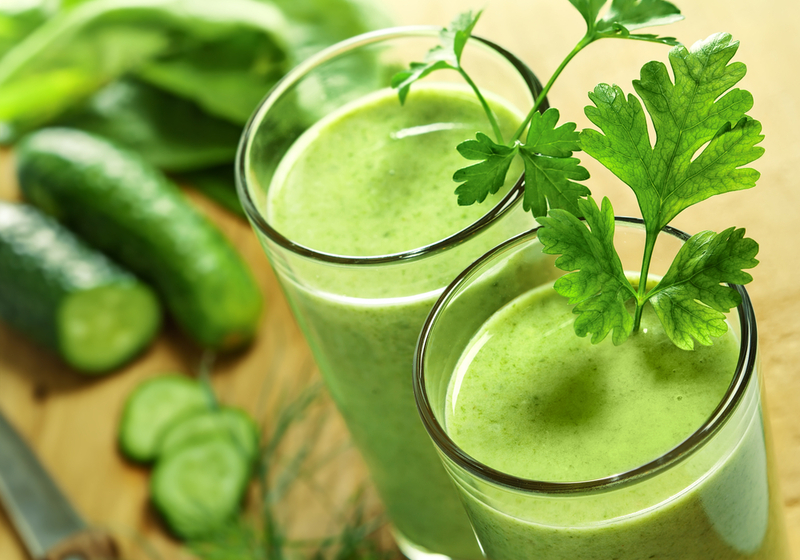 As consumer awareness of healthy eating grows, so has demand for fresh vegetable juices. 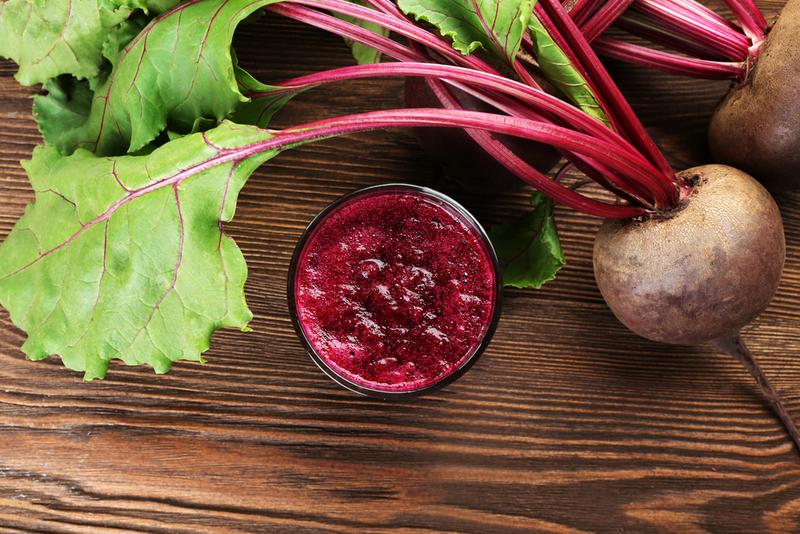 These vitamin-filled options are increasingly found in the beverage section of supermarkets, and are continuing to develop at a time when the traditional juice market is flat-to-declining. 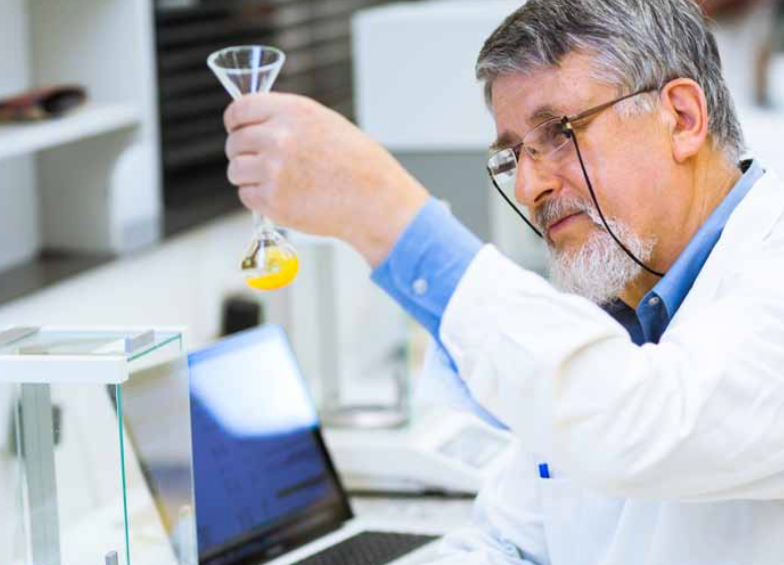 With this demand in mind, JBT will have a team consisting of a research scientist and a product development engineer at North America’s leading food science annual meeting & expo, IFT 16, from July 16- 19 to discuss its latest innovations for vegetable juice and puree processing. The highlight of the discussions will be the JBT READYGo™ vegetable/fruit processing test skid which integrates a series of primary processing steps including conveying, size reduction and heating operations on a single, compact stainless steel frame, and is designed to extract juice or puree from a variety of different vegetables and fruits. According to JBT’s Sam Mudgal, who will be attending the show, the READYGo vegetable skid is just one of a range of solutions for vegetable juice, puree and concentrates that the team will be focusing on at IFT Chicago. “IFT is one of the biggest events for the food systems community – with participants from over 90 countries – so you have food technologists, scientists and engineers who come together and discuss really interesting topics in the industry and potential challenges,” he explains. “We’ll be talking to industry folks at the expo about the technology and the research that we have done at our Lakeland Research & Technology Center, and what JBT has to offer in terms of processing capabilities. Other key products for the sector that JBT will be highlighting at the event include JBT Juice Finishers where juice extraction is achieved using a screw or paddle style finisher. These receive vegetable mash from the READYGo test skid, and can extract juice from everything from butternut squash to cucumbers. Designed for high performance puree extraction, the JBT FTE Turbo Finisher, which can produce puree from whole vegetables, will also be part of the discussions at the show. Mudgal, a food scientist by profession, says a major advantage that JBT’s systems offer to vegetable processors compared with those of competitors is that JBT offers a continuous process. Rather than making juices in batches, JBT’s READYGo test skid allows for a continuous process for chopping, mashing and extracting juices from vegetables. Another significant advantage of JBT’s system is its adaptability, says Mudgal, explaining that it can be used for vegetables with different morphologies and structures. “Extracting juice from a pumpkin is very different from that of a carrot, so you need different separation technologies for different matrices,” he explains.